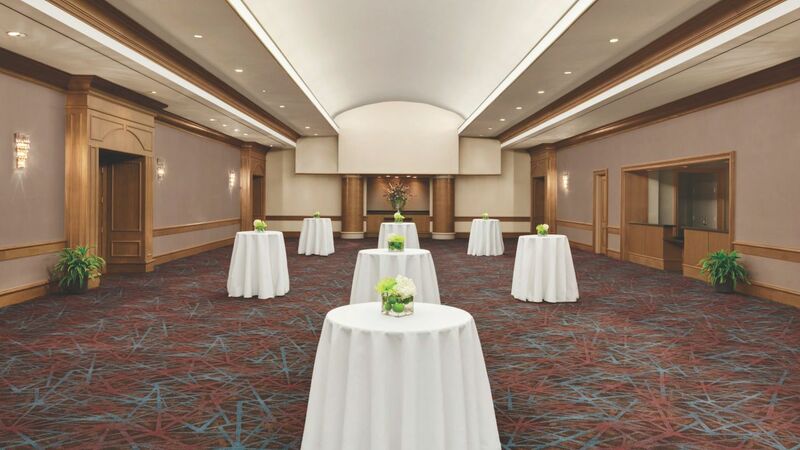 Add innovation, charm, and premium service to your meeting or event when you host it in our 32,000-square-foot Birmingham meeting facility. 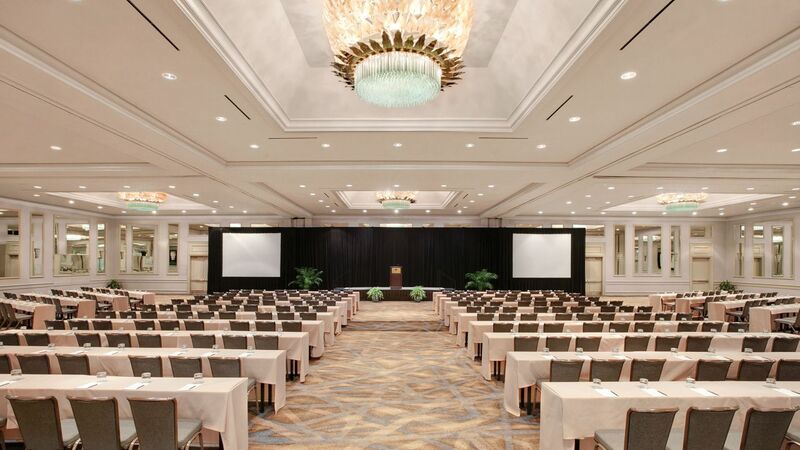 Located in the booming suburb of Hoover, the dynamic spaces at Hyatt Regency Birmingham serve as the ideal backdrop for any occasion — from productive corporate meetings to memorable family events. 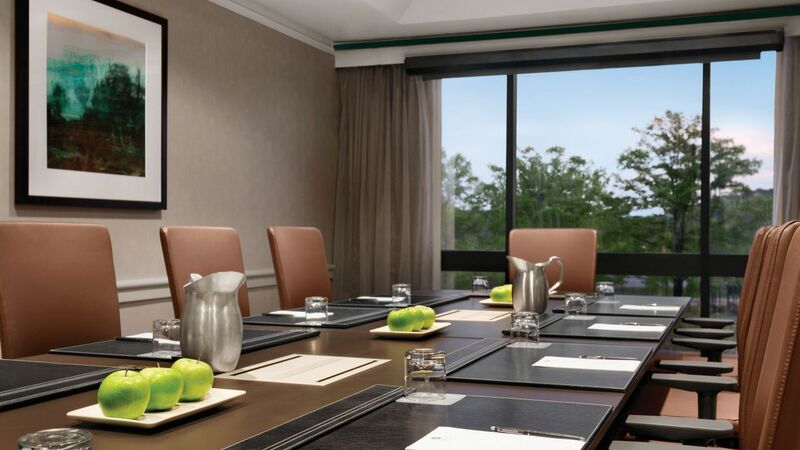 Our contemporary hotel features modern technology enhancements to facilitate collaboration, audiovisual equipment, hotel-wide Wi-Fi, and a full-service Business Center. 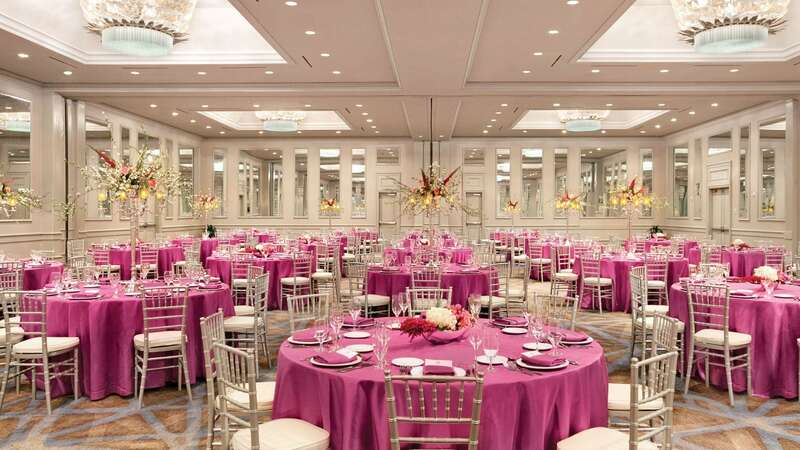 Our meeting planners are committed to creating effortless experiences for you – whatever the needs, whatever the occasion – so you can confidently leave every detail to us. 33,000 square feet of function space, including over 3,000 square feet of prefunction space, two ballrooms and 22 meeting rooms. 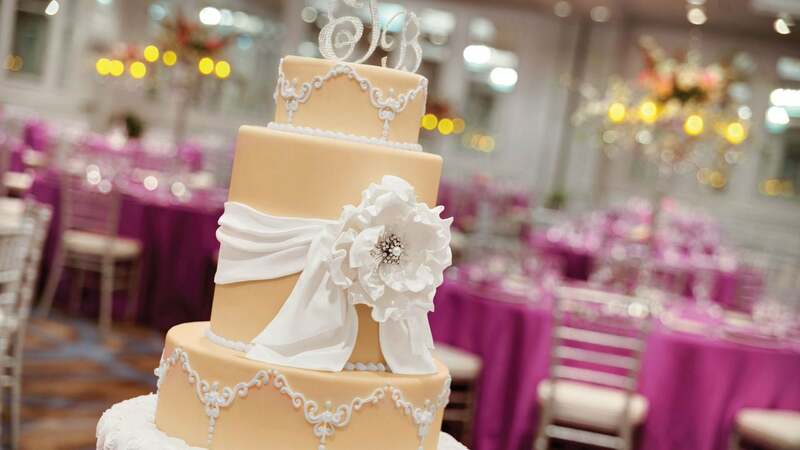 On-site wedding planning specialists ensure your Southern ceremony and reception at Hyatt Regency Birmingham is unforgettable in all the right ways, for every one of your guests. Alabama weddings with us are sure to be remembered for years to come. Extensive business services and a complimentary airport shuttle make sure everyone’s on top of their game. 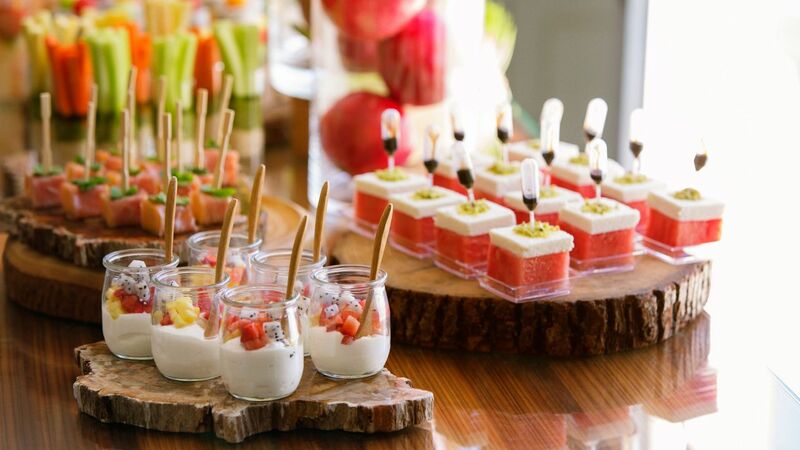 Award-winning cuisine, outstanding venues and signature service make us the premier caterers in Birmingham, Ala. Our staff’s combined decades of experience combined with the superior event planning and catering services cannot be matched in the area.